I love talking, ask anyone who knows me and they will agree whole heartedly that I can talk for England. I think, usually, as women we can talk a lot and that can make us great networker’s. 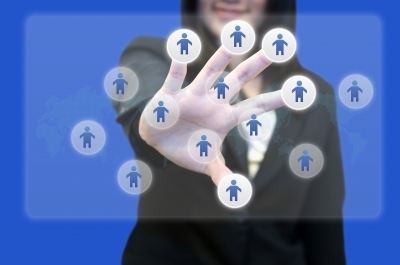 We network even when we don’t realise we are. An example of this is chatting in the playground to other mums, if you are like me you love sharing great ideas and lovely places to eat and what we are doing in business, at home etc. Is this not a form of informal networking? Now I have to say that I have only been to a handful of networking events so far in my business life and it is all still new to me, but from the events and awards I have attended, these have thrown up opportunities that would never have presented themselves otherwise. An example of this was at the MumsClub Awards in March this year where I was sat on a table with no one I really knew. From getting to know the others on the table, the lovely ladies from Caledonia Training Academy where there and after chatting and realising we where both in the beauty industry, they asked if I would be interested in becoming a distributor for them. Again this was all from networking and I would have never had this opportunity had I not gome. I will be the first to admit that even though I can talk for England, since having my children my confidence has taken a big hit. I really have to force myself to go to these events but it is so worth it once I am there. It does take me a little while to start networking but you will always find people will come up to you nd start talking even if you do not initiate a conversation. 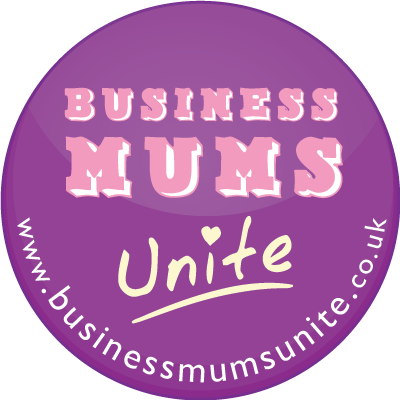 Networking events aimed at mums in business are fantastic as most are child friendly, meaning you can spend time in a relaxed environment not only with like-minded women but also your children will be interacting with other children too. It’s a win win situation. 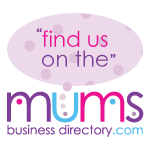 To find an event locally visit Mumsclub or google networking for mums. So the moral to this post is, networking is an essential key to building and improving your business and once you have started you will ever wonder how you got on without it! This entry was posted on Tuesday, September 27th, 2011 at 9:28 am and is filed under Uncategorized. You can follow any responses to this entry through the RSS 2.0 feed. You can leave a response, or trackback from your own site.